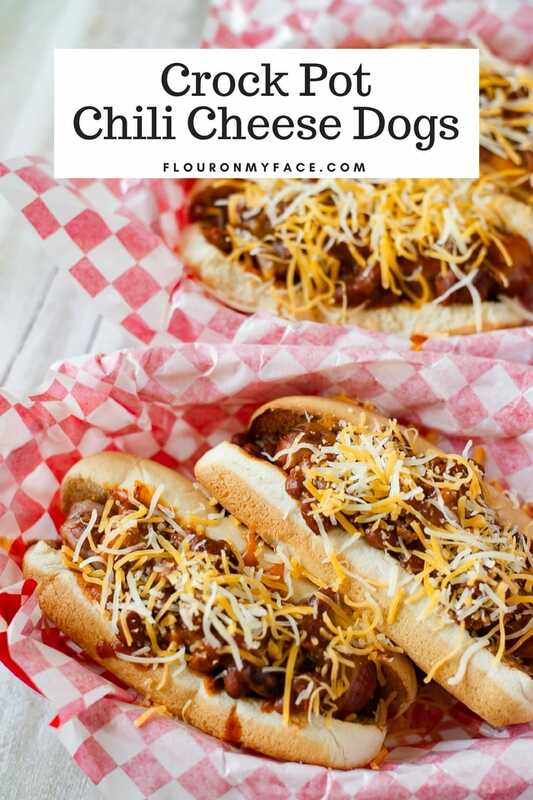 This Crock Pot Chili Cheese Dogs recipe is one of those recipes that are perfect when you are feeding the family or expecting a crowd. 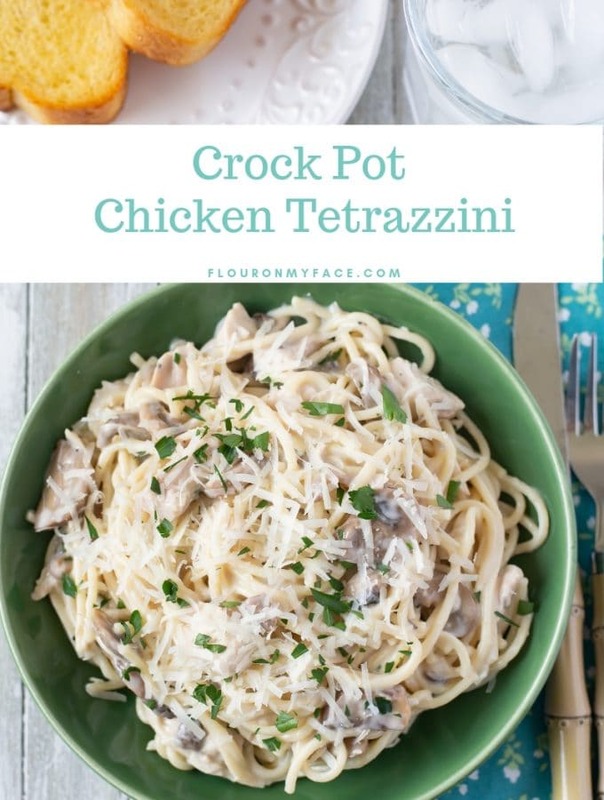 This is one of the easiest summer crock pot recipes you will ever make. You know those nights when you are running the kids to a ball field or a dance class? Fill the crock pot with hot dogs and chili set it on low and when you get home dinner will be ready to serve. I made this Crock Pot Chili Cheese Dogs recipe with chili with beans but if your family prefers chili cheese dogs without beans feel free to use hot dog chili without beans instead. When to serve Crock Pot Chili Cheese Dogs? 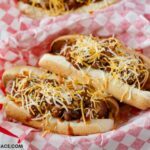 Crock Pot Chili Cheese Dogs is not only good for dinner but is a pretty delicious meal to serve during game day or on a Sunday when you are watching the races. Another great time to serve these Crock Pot Chili Cheese Dogs would be when the kids are having a sleepover during the summer. School is almost out for summer break here and when you have a bunch of kids camping out on the living room floor or in a tent in the backyard you can throw a bunch of hot dogs and a few cans of hot dog chili in the crock pot and let the older kids serve themselves. Place the hot dogs into a 7-quart crock pot. Open the chili with beans and pour over the hot dogs in the crock pot. Using a spoon mix the chili so it covers the hots dogs. 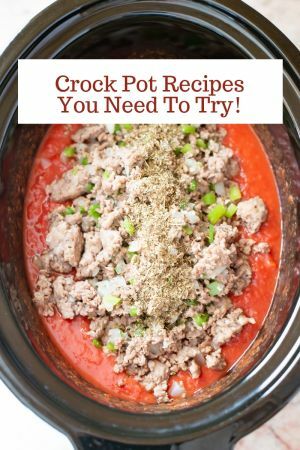 Cover the crock pot and cook on high for 3 to 4 hours low for 5 to 6 hours. Serve chili cheese dogs on toasted hot dog buns. 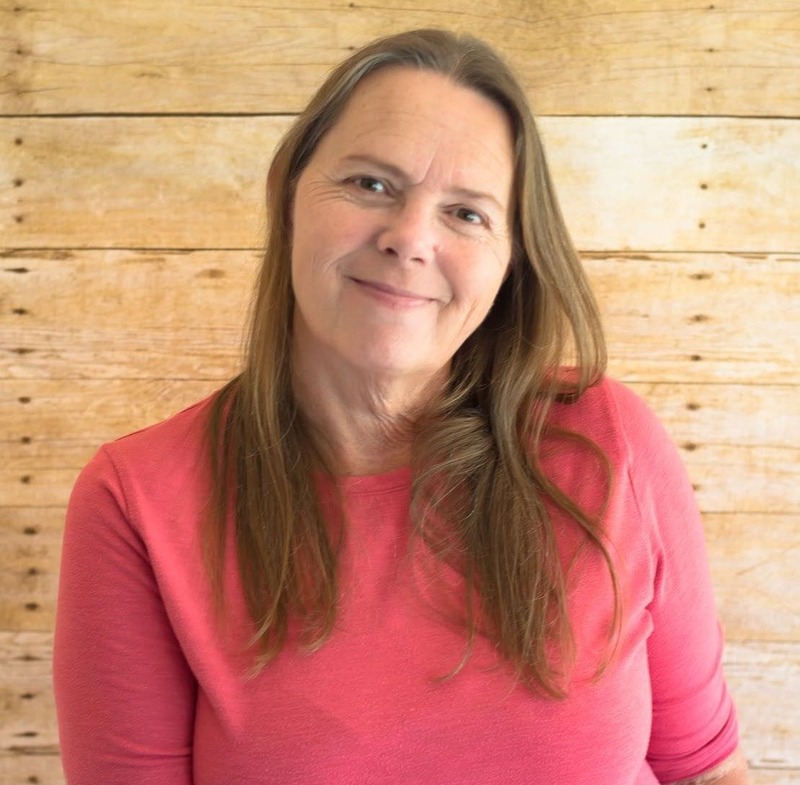 I used a 7-quart crock pot slow cooker. 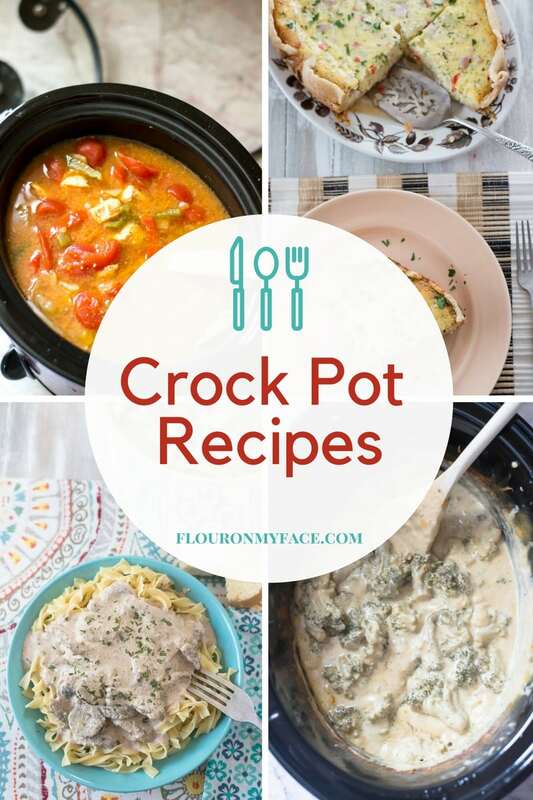 Using a smaller or larger crock pot will affect the cooking times. Adjust as needed. Occasionally stir and check to make sure the chili is not overcooking and burning on the bottom of the crock pot. Toasted bun tastes great but is not required. Helpful product links are affiliate links. I will earn a small commision if you make a purchase. Kitchen thongs make serving the chili cheese dogs easy. 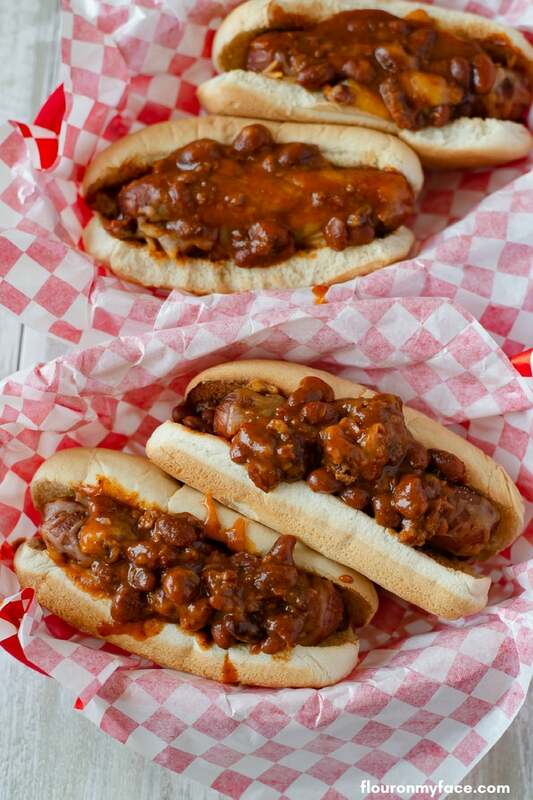 Plastic baskets with paper liners are a great way to serve chili cheese dogs. 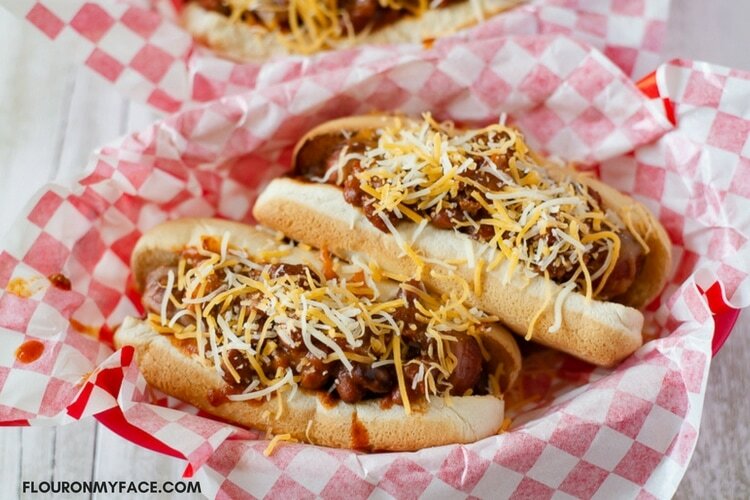 Easy Crock Pot Chili Cheese Dogs are perfect for an easy weeknight meal. 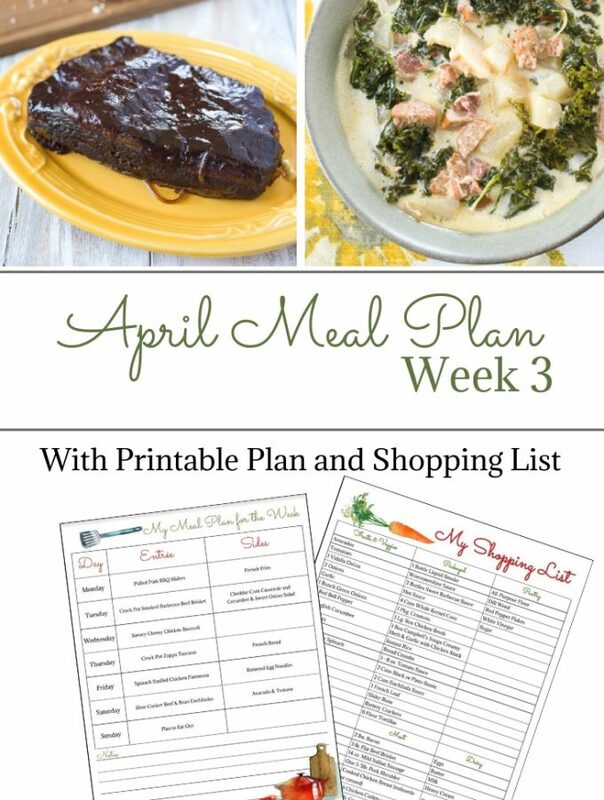 Or game day or when the kids are having a sleepover you can fill the crock pot and the older kids can serve themselves. 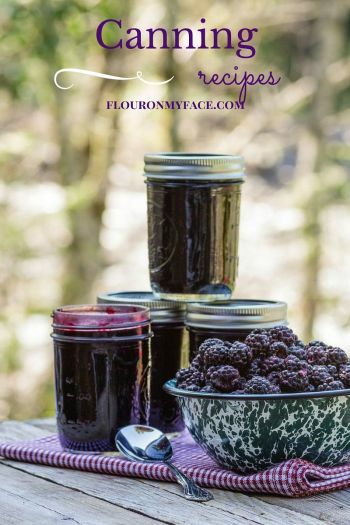 Check out the Flour On My Face Crock Pot recipes page for more easy crock pot recipes. Wow! Just beautiful. 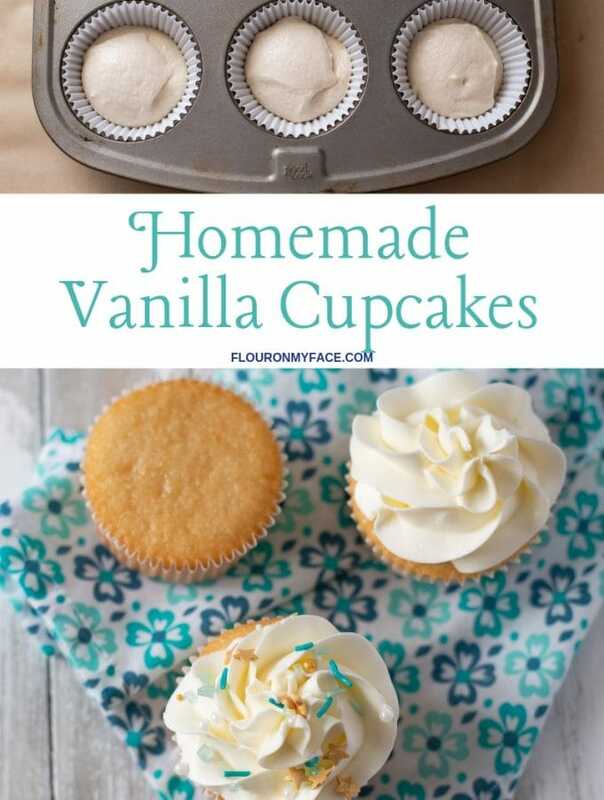 Looking so yummy. Thanks a lot for your great thoughts. Keep it up.